Bixby is one of Samsung’s latest additions to the Galaxy and Note lines. It was introduced on the Samsung Galaxy S8 and has been included in the Samsung Galaxy Note 8, Samsung Galaxy S9, and Samsung Galaxy Note 9. Bixby is a virtual assistant that has its own dedicated physical button, which is annoying to those who don’t use it. Thankfully, Samsung has allowed the Bixby button to be turned off. It looks like that is changing with Bixby 2.0. A lot of people find the Bixby button to be annoying. It’s very easy to accidentally press the button, which launches Bixby and gets in the way of whatever you were doing. It would be fine if Samsung allowed users to choose a different task, but since that seems out of the question, disabling it was a decent compromise. Now, Samsung seems to be hell-bent on making people use Bixby. It’s disappointing to see a company force something on their users like this. 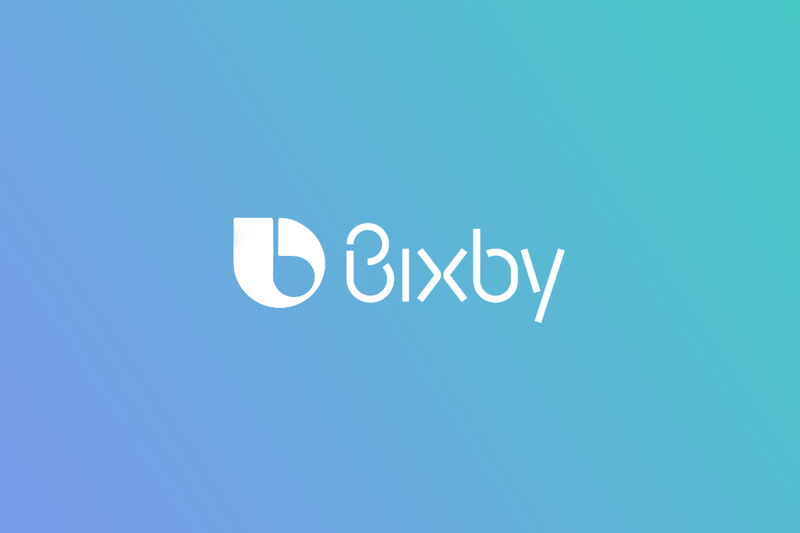 Do you use Bixby? Did you disable Bixby on other devices?